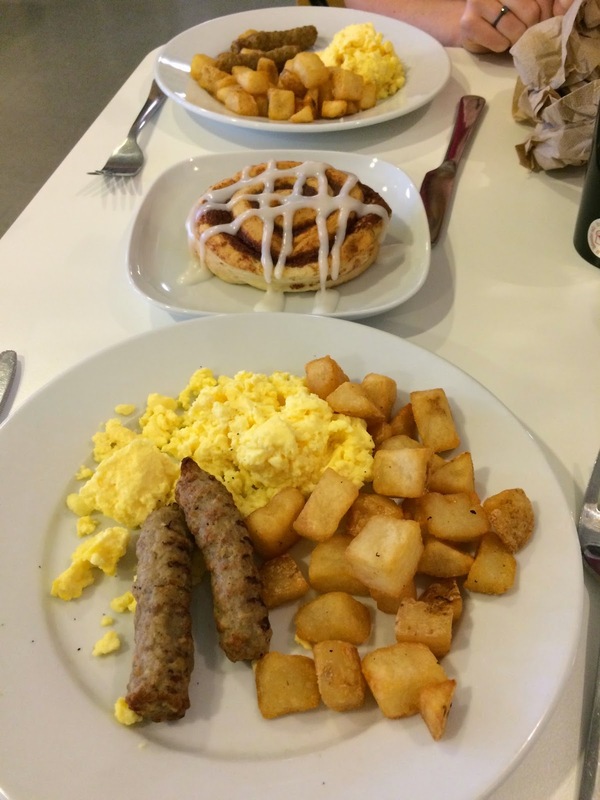 Ikea Breakfast...A New Parents Perspective - San Diego Dining Dish! For many years, I have always wondered why so many people have fawned over the Ikea breakfast. As a new parent, I have found that reason…simplicity. 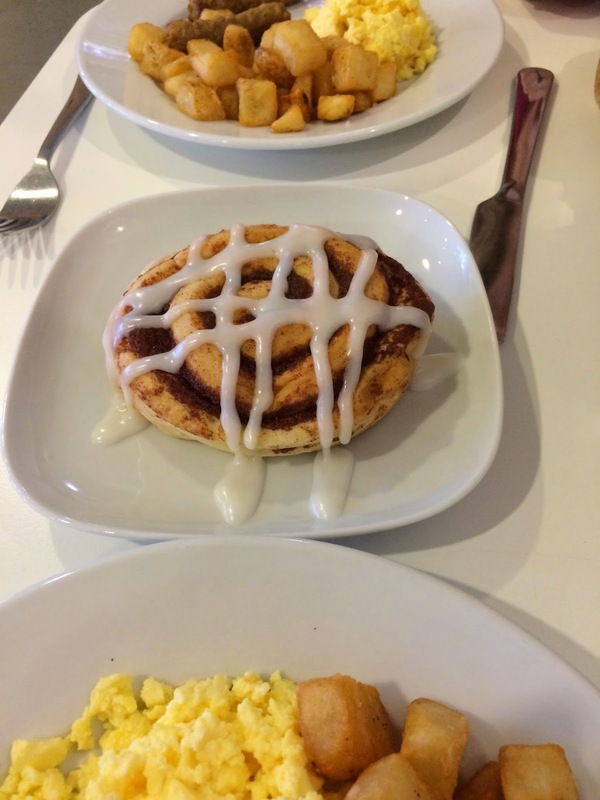 Ikea provides a simple and cheap breakfast each weekday morning of eggs, bacon or sausage and mashed potatoes or fried potatoes, a steal at 99 cents, cinnamon buns for again 99 cents, and free coffee for family members (it's 75 cents on weekends). The food, although not amazing, is warm and fresh. The difference is the simplicity of the meal, not in culinary but ease to partake. Although it is still amazing to try that great new place around town, many times we must navigate a lack of changing tables in the bathroom, space for our daughter’s car seat and a concern that we are bothering our fellow diners if our daughter gets fussy. Ikea has bottle warmers (which I am shocked over), changing tables, space, and acceptance. I have to say to any new parent I have one word, GO. You will not be disappointed. For two dollars how could you be! We have gone twice and enjoyed the simplicity that we can partake in this meal. Although you will continue to hear of the amazing places in San Diego, sometimes it nice to find someplace fun and easy.